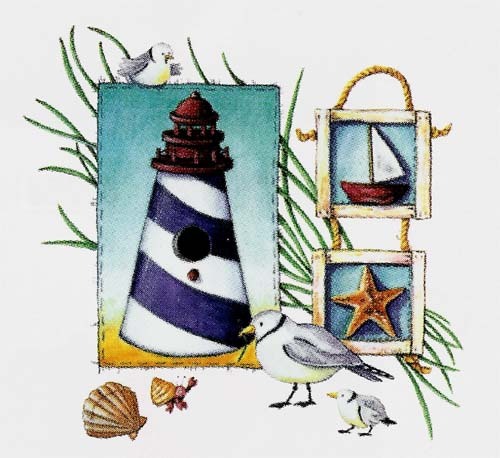 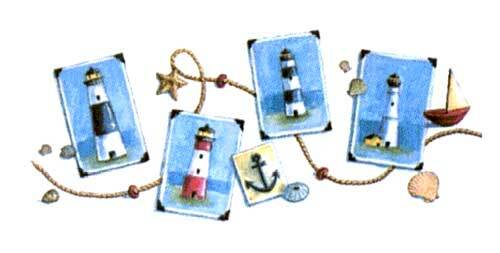 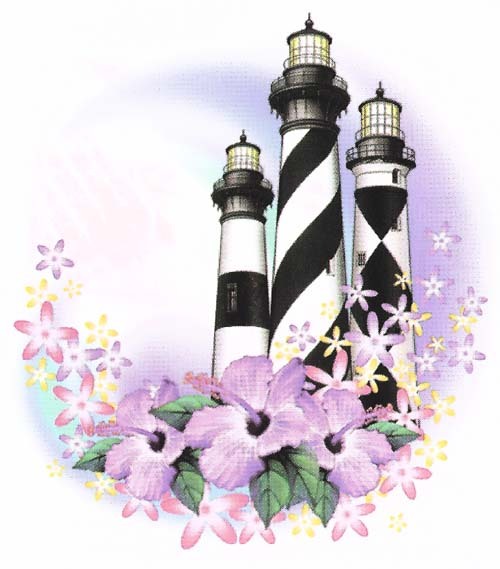 Lighthouse Heat Transfers: over 5,000 designs of heat transfers in stock, inkjet papter for heat transfers. 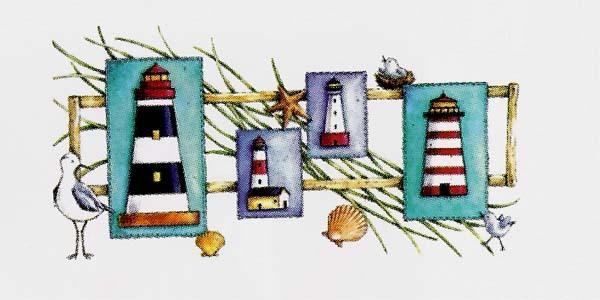 TRANSFERS - LIGHTHOUSES Sold by the piece or by the dozen. 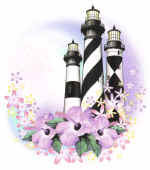 Prices are per piece in quantities of 12 per design.